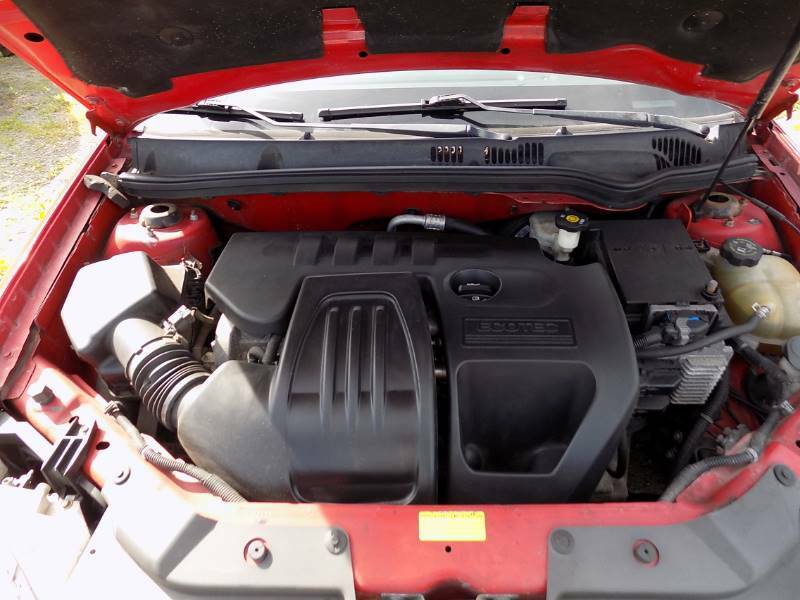 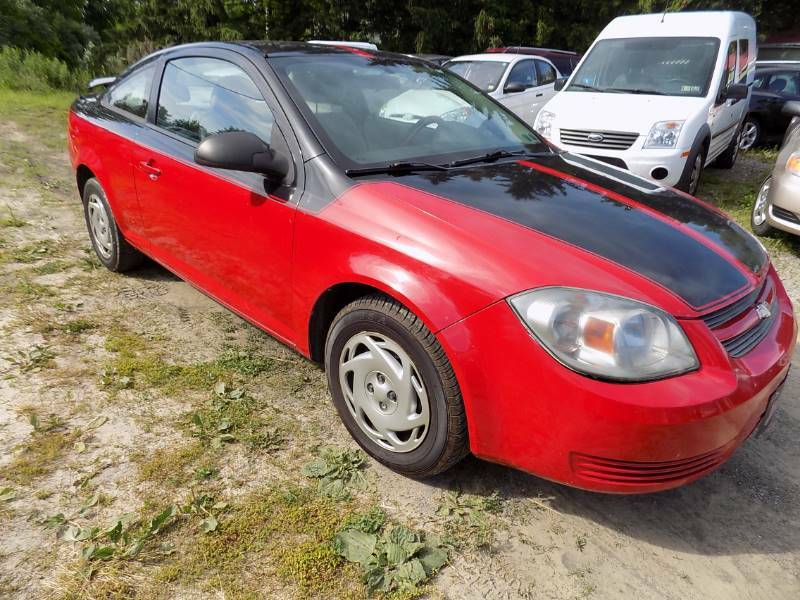 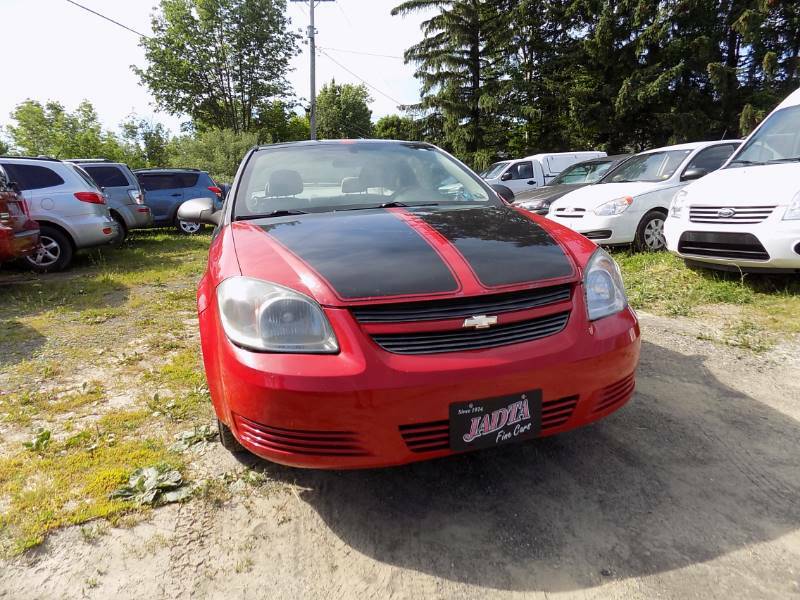 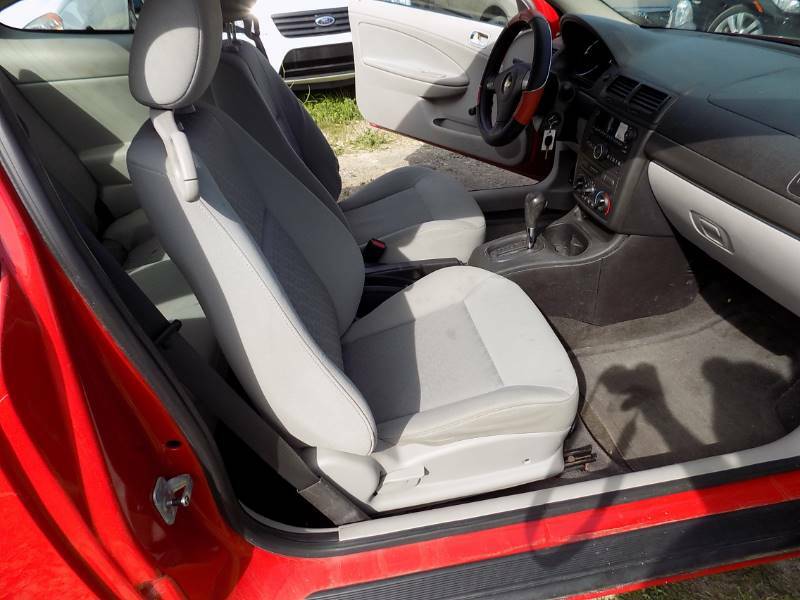 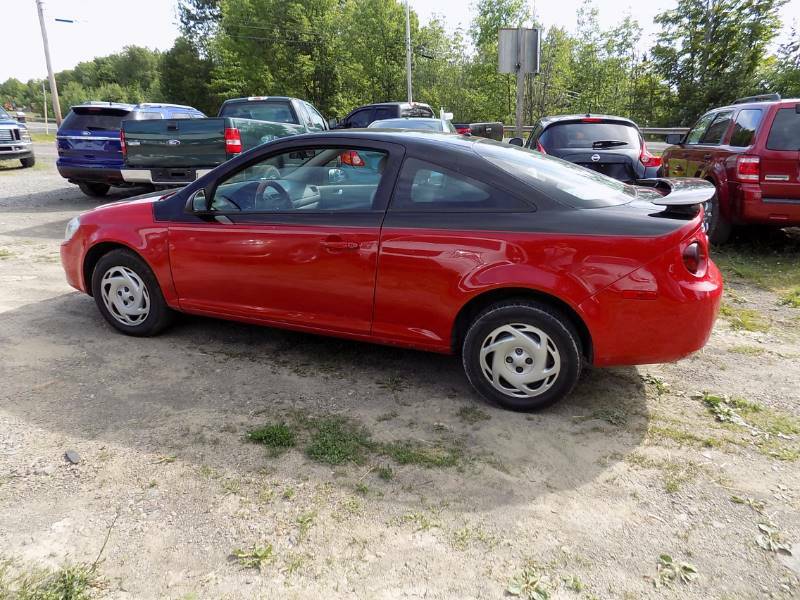 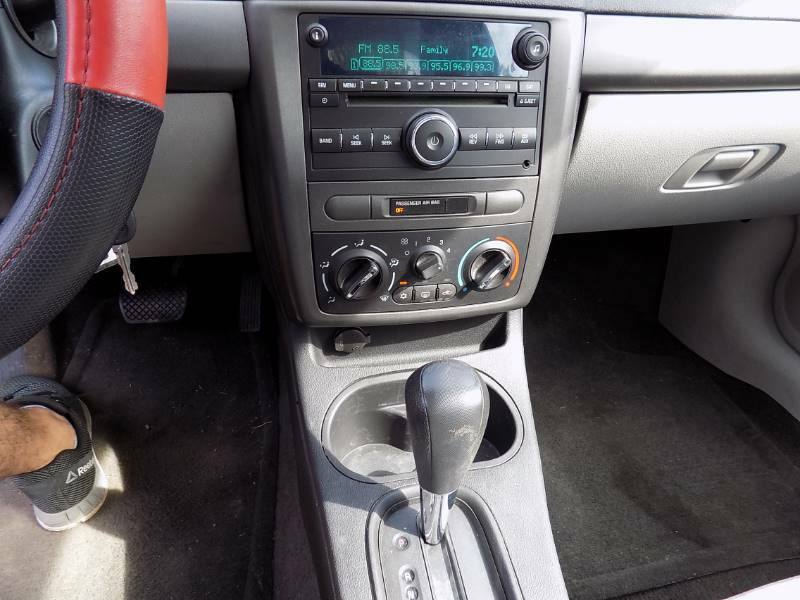 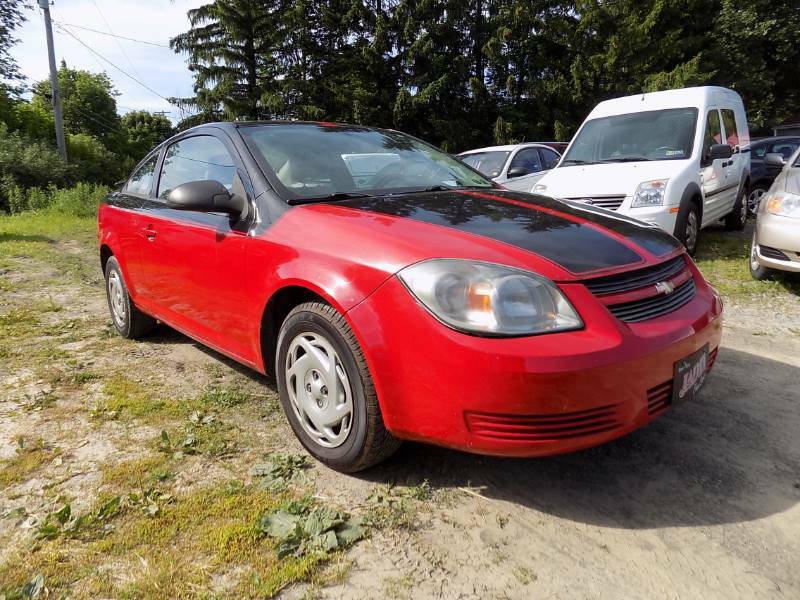 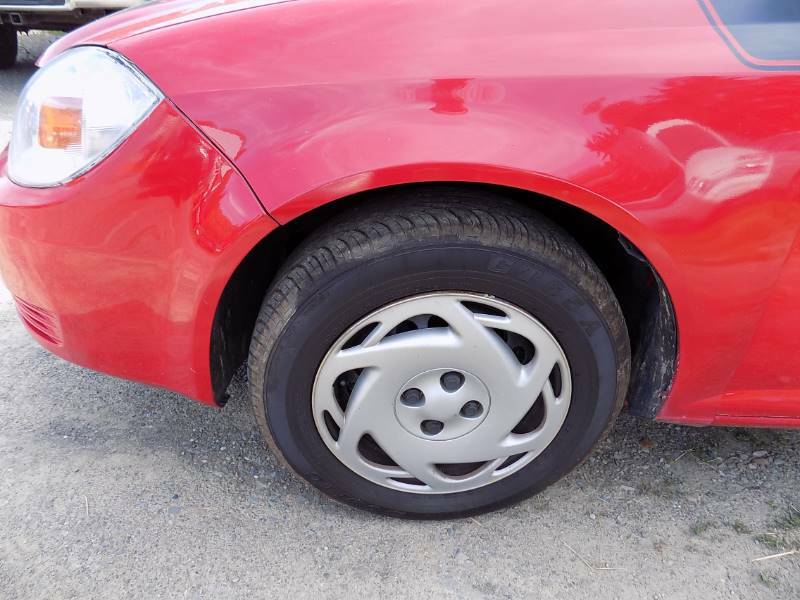 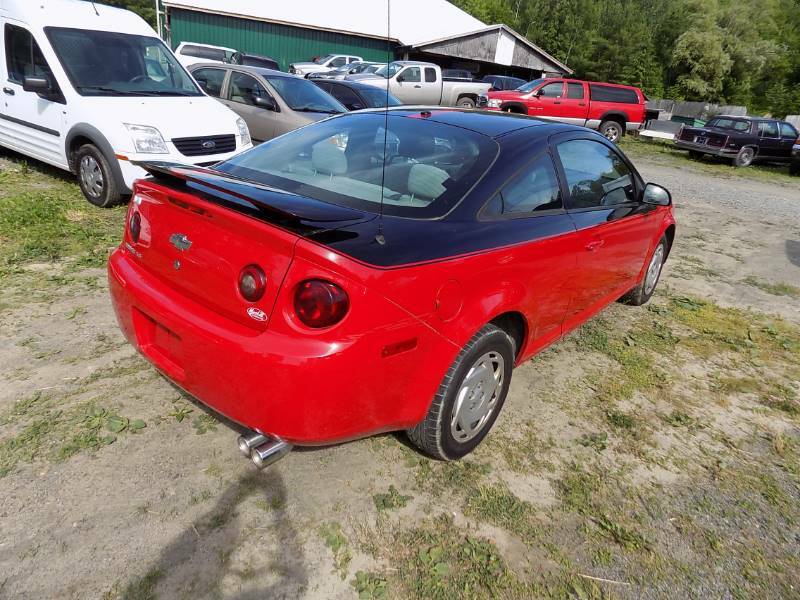 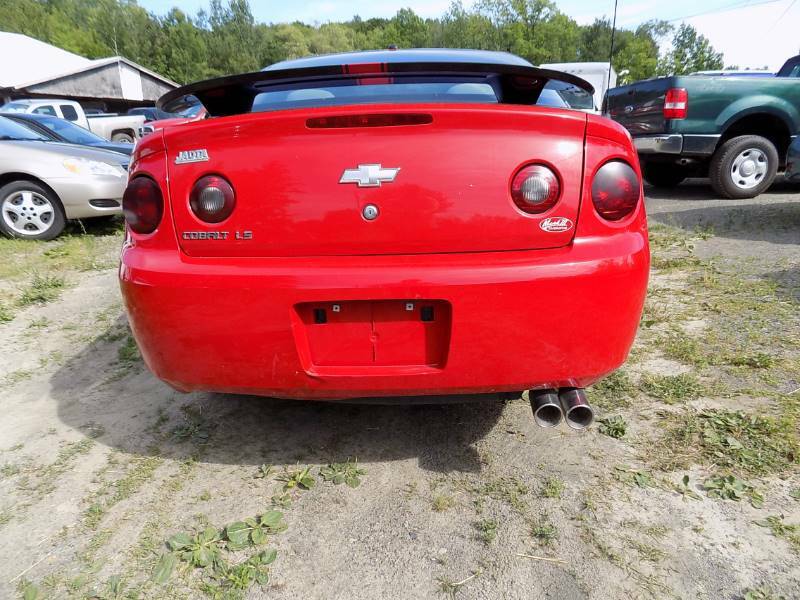 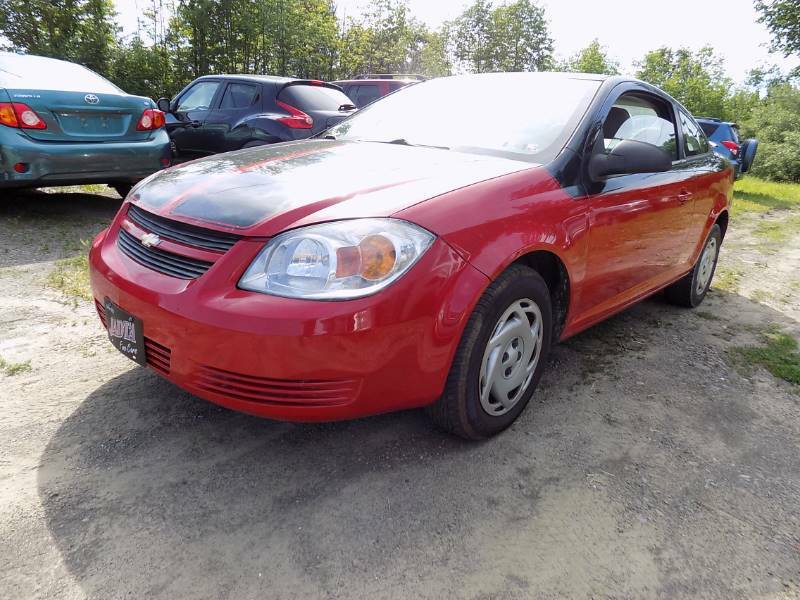 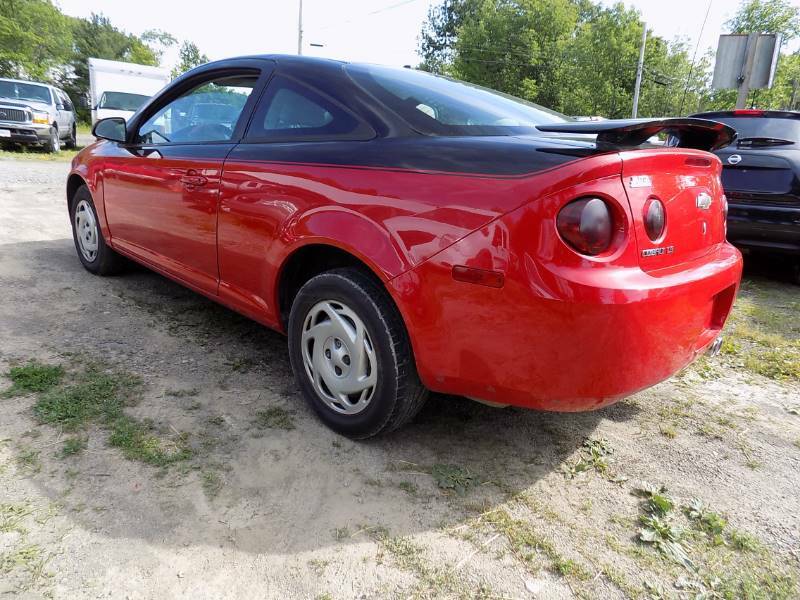 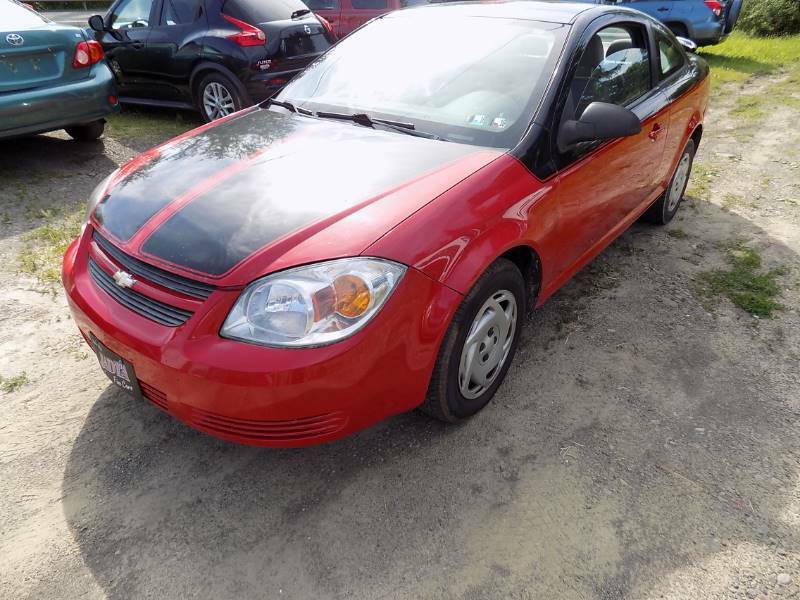 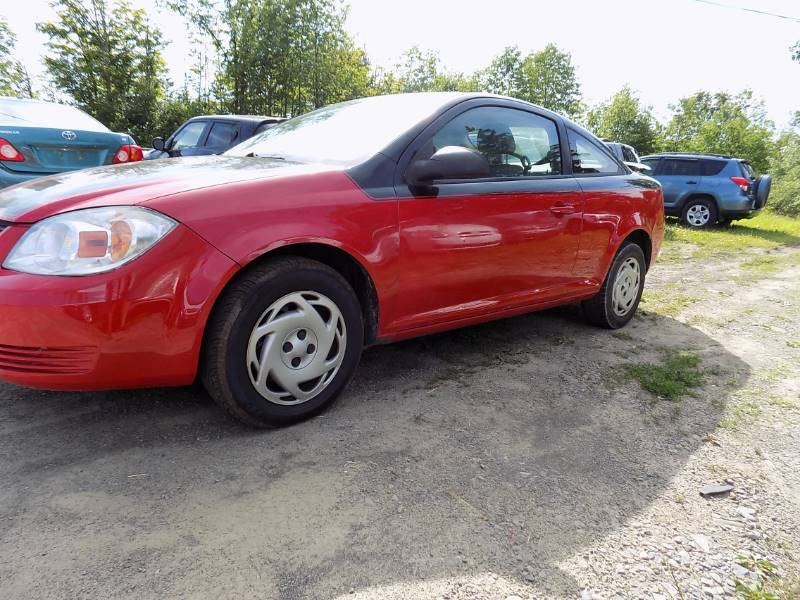 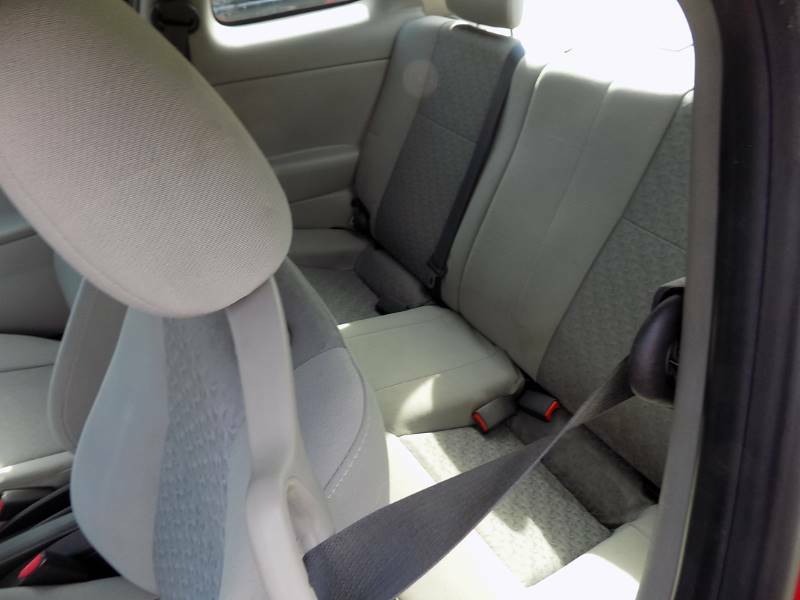 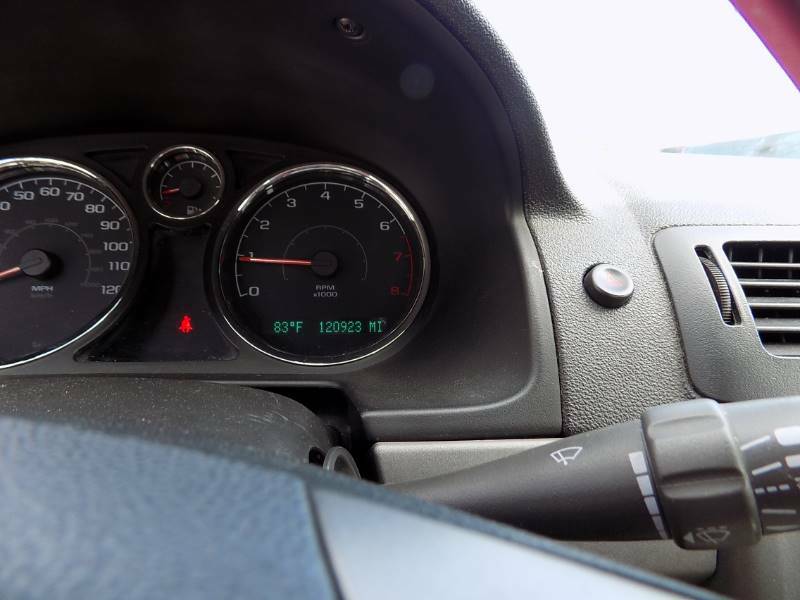 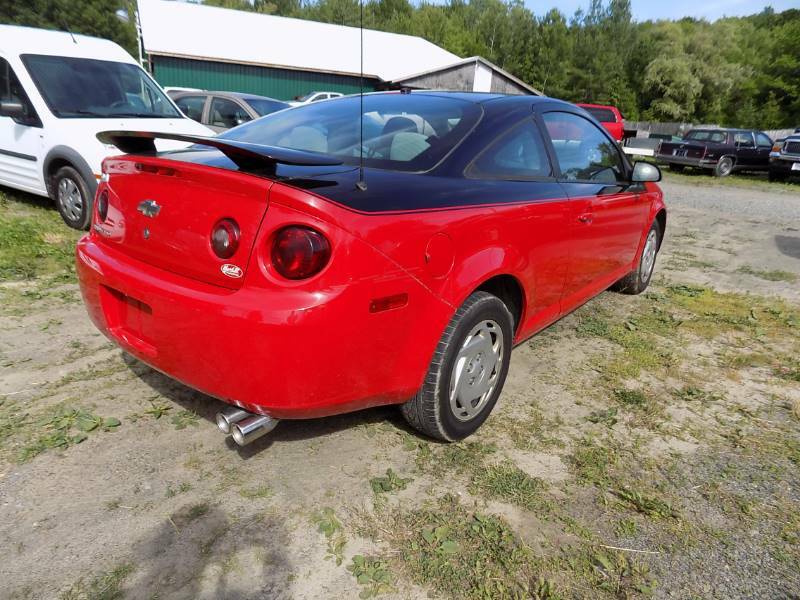 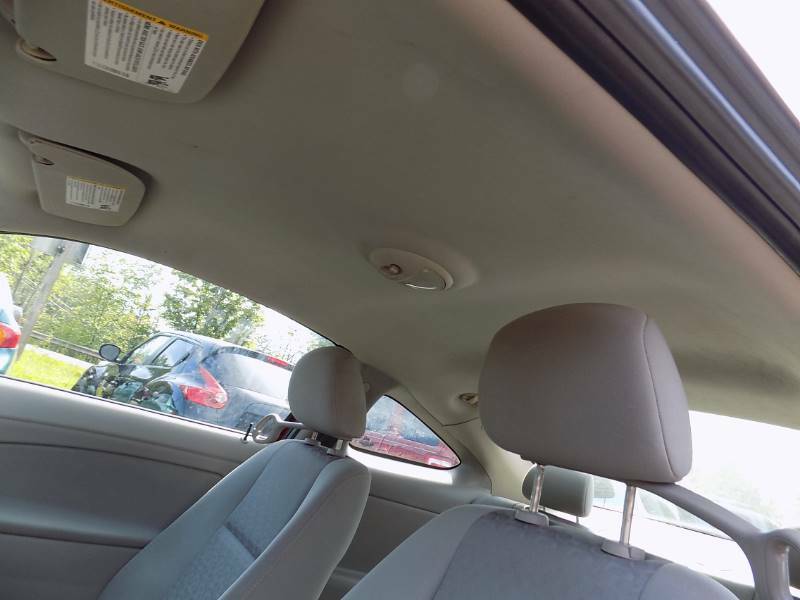 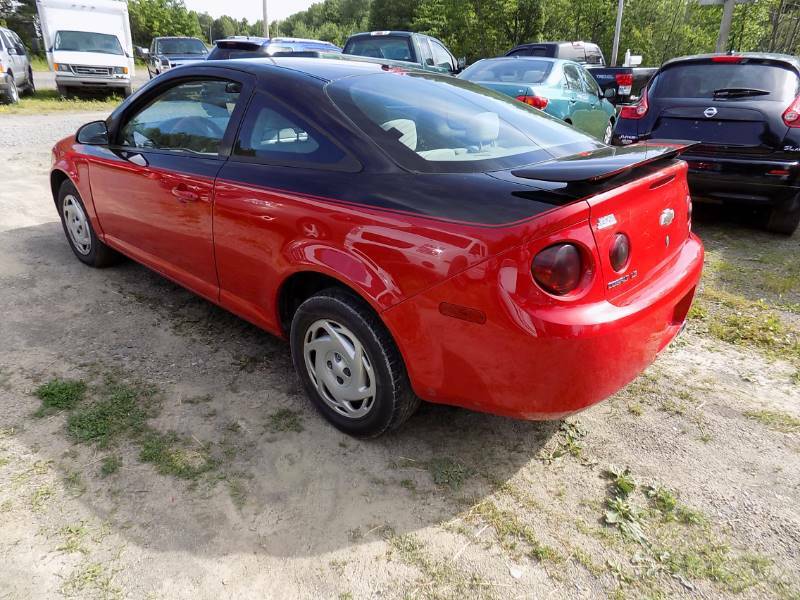 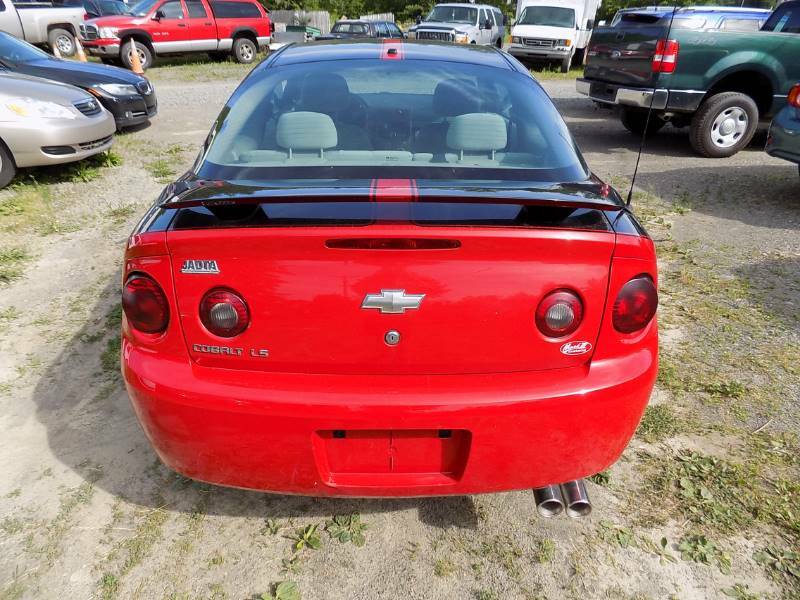 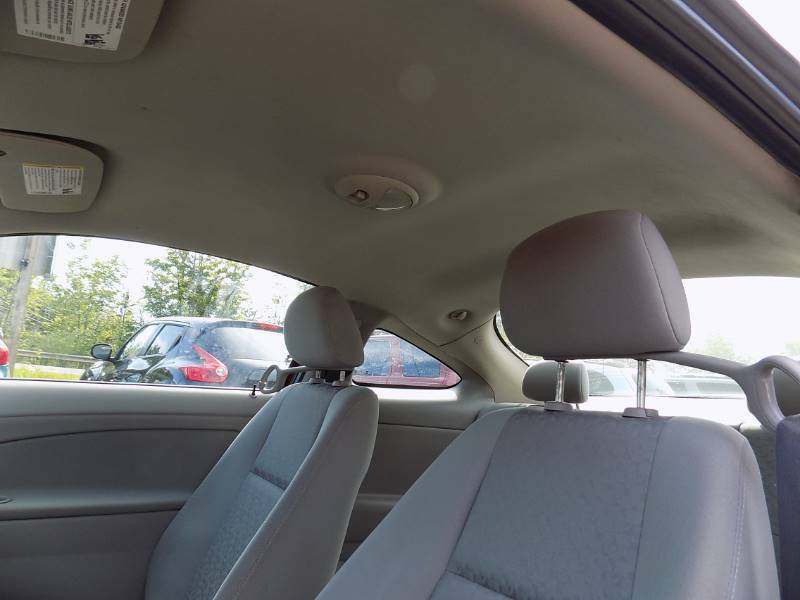 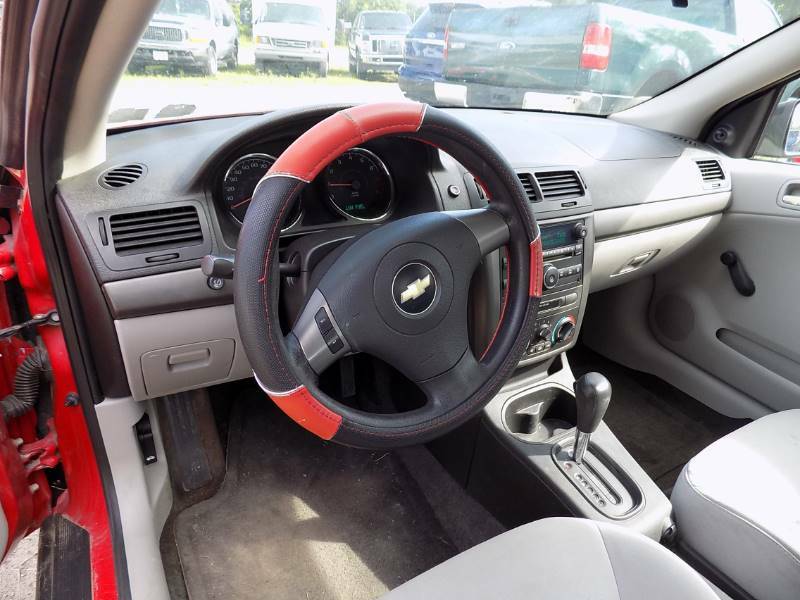 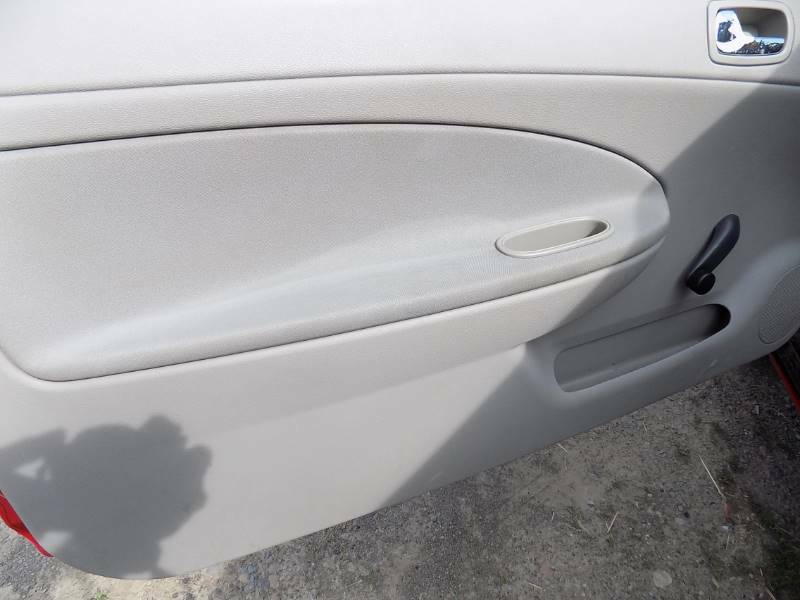 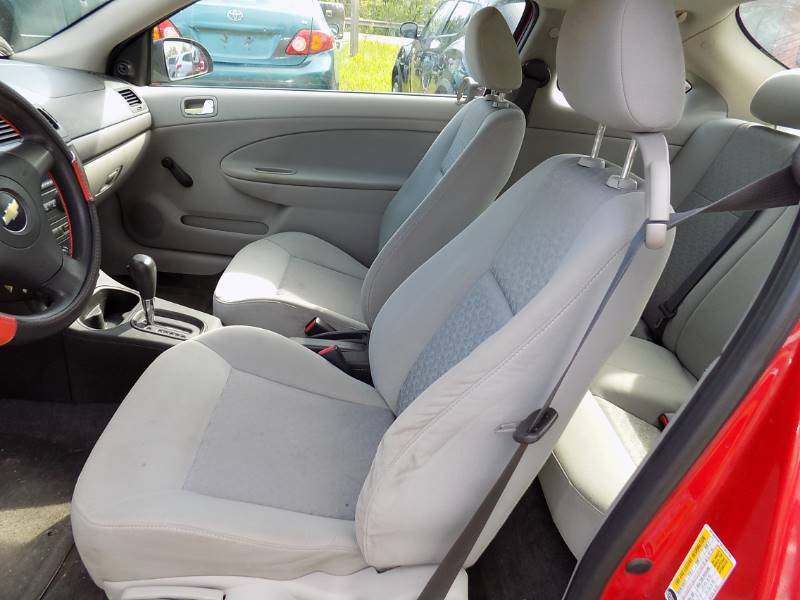 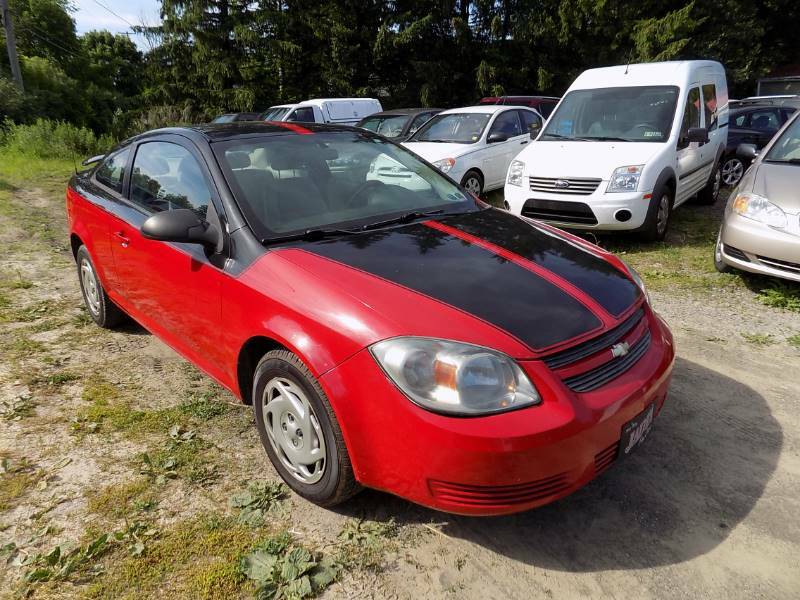 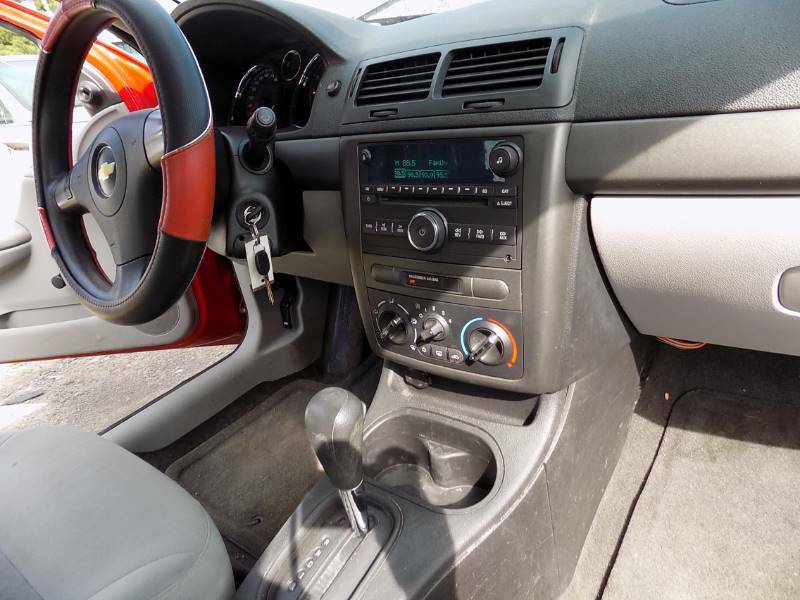 This is a great 2008 Chevrolet Cobalt LS Coupe with low miles that is Red in color and that includes AM FM Compact Disc Player, Side Head Curtain Airbag, Air Conditioning and more. 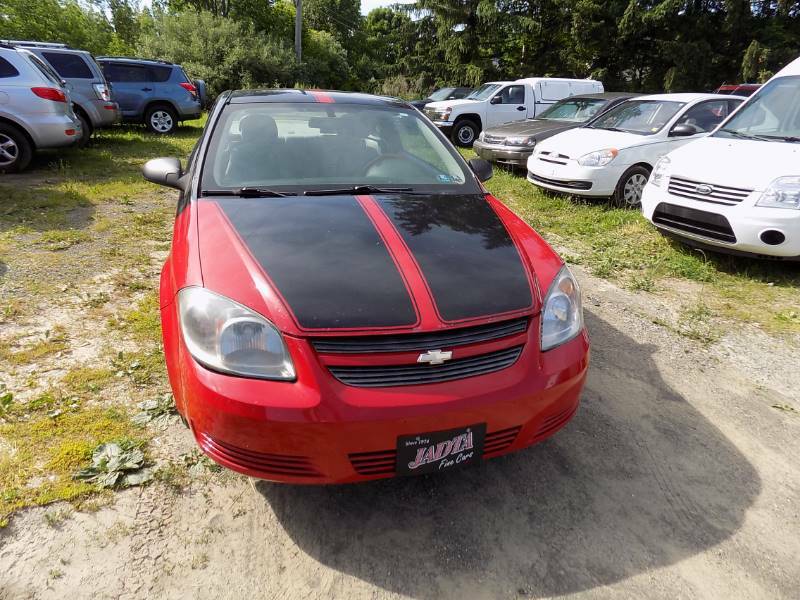 Budget Autos is committed to helping you find your next vehicle at a great price. 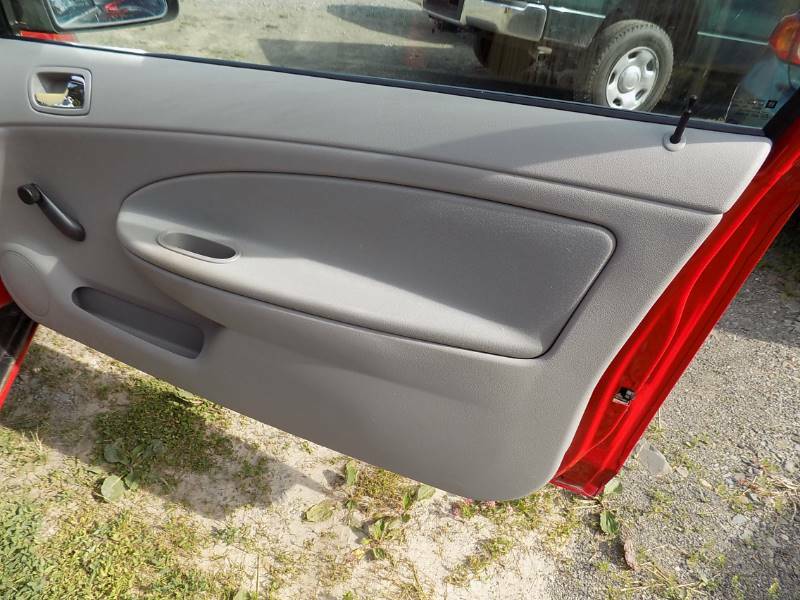 We have been open over 20 years!